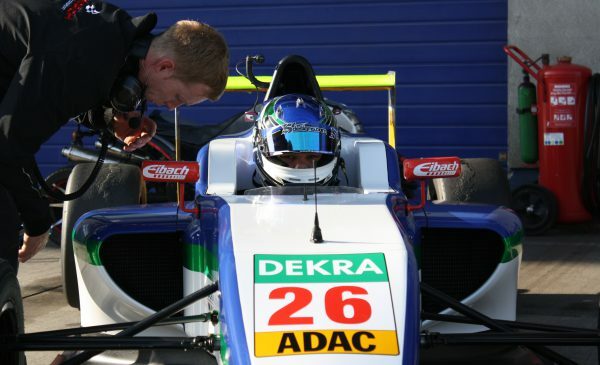 After two successful years of the junior category, there is still a strong interest which has attracted Heinrich Motorsport to field the number 26 race car in ADAC Formula 4 this year. 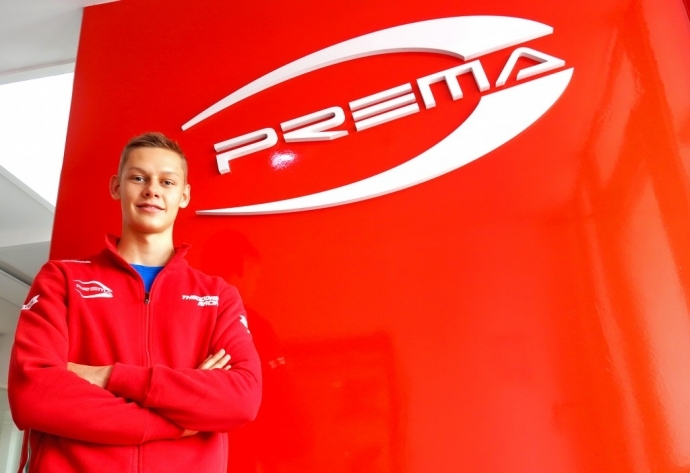 “To be able to field a race car in the F4 ranks is exciting, but also a challenge. Compared to the big teams surrounding us, we have just been taking our first steps. 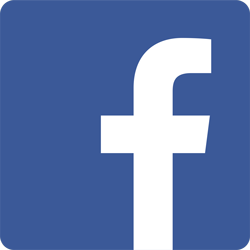 Nevertheless, we are working as hard as everybody else and I can’t wait to see what will come from it”, said founder and owner Harald Heinrich. The team’s equipment were acquired from last year’s racer Michelle Halder, who has now gone on to ADAC TCR Germany in 2017. Heinrich Motorsport will run the entire season, and with the start of the latter getting nearer, they were also present at the two-day test in Oschersleben on 10th and 11th April. With Heinrich’s outfit being comprised of four further members, they proved their commitment to afford Laurin Heinrich the opportunity to make his first steps as a professional race driver. “I am truly thankful for their support. Otherwise we wouldn’t be able to do this”, revealed Harald Heinrich. 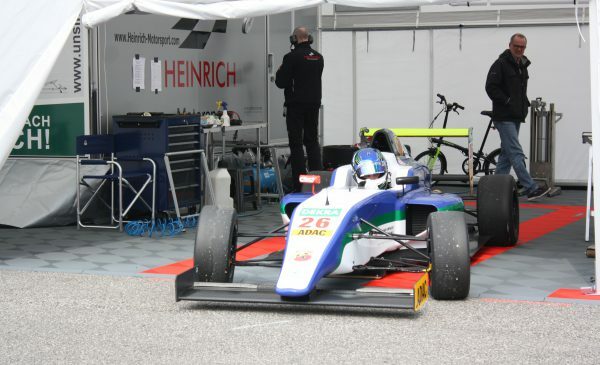 The decision to join the entry-level series was made, because Heinrich rates the series as practical, with the F4 specifics being quickly understood by a new team. “Last year, we went to different race tracks to get an overview over the series. After being stuck at Team Engstler, we decided to buy their package and in October and November last year we completed our first tests”, explained Heinrich about the young history of his new squad. 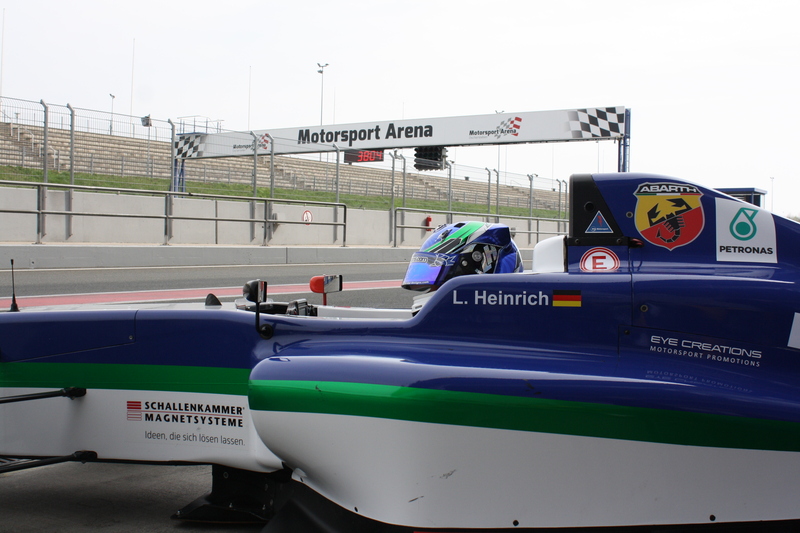 The first couple of laps on the morning of 10th April have also been the first on the 3,696 km long Oschersleben circuit for Laurin. The German driver continuously improved, only being separated by about one second from the top of the field. “I got a first good impression of how it is to drive with the others, having somebody next to my race car and also overtaking. To test was definitely helpful also with regard to the upcoming races here. One of the main points was to understand when and how the tyres work. I definitely learned a lot and I am feeling ready for the start of the season”, summarised Laurin. Looking ahead, father Heinrich knows that it won’t be easy to make a big impact in the competitive German series. Even if he sets the direction to take this project with fun and passion, there is also a healthy dose of ambition. “If we can get Laurin on the podium or tease one of the big teams every now and then, then we would be really happy”, he told. The father-son duo, who have been working together since karting, are aiming to also stay as a strong team in the future – regardless of other father-driver pairs who didn’t manage to maintain a healthy relationship in the sport. A respectful interaction and leaving each other the necessary space are only two of many aspects that are required for that. “If a 15 year-old repeatedly laps you in every third round of karting, you no longer talk about experience, but understanding”, underlined Harald. The squad returns to action in the East of Germany in just four days time.